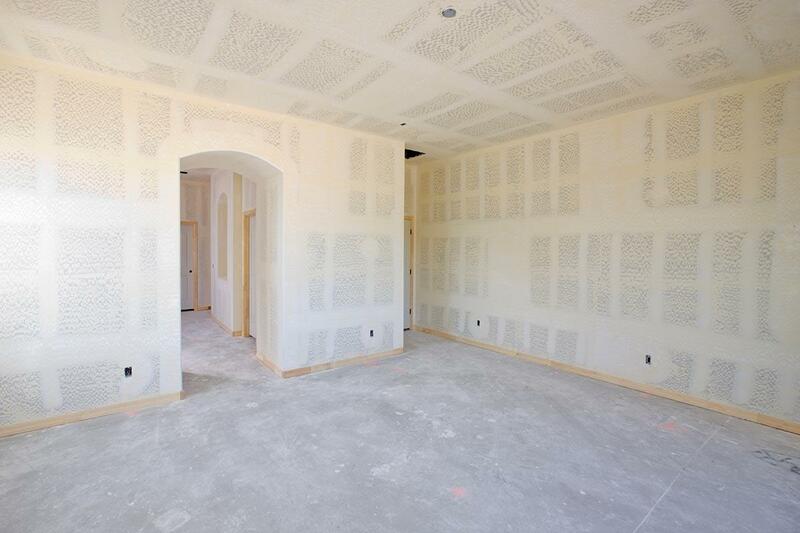 Drywall is a very sturdy element in the home but even so, it does need some care and attention. If it's neglected it may actually break or crack, and in some cases it can be punctured. 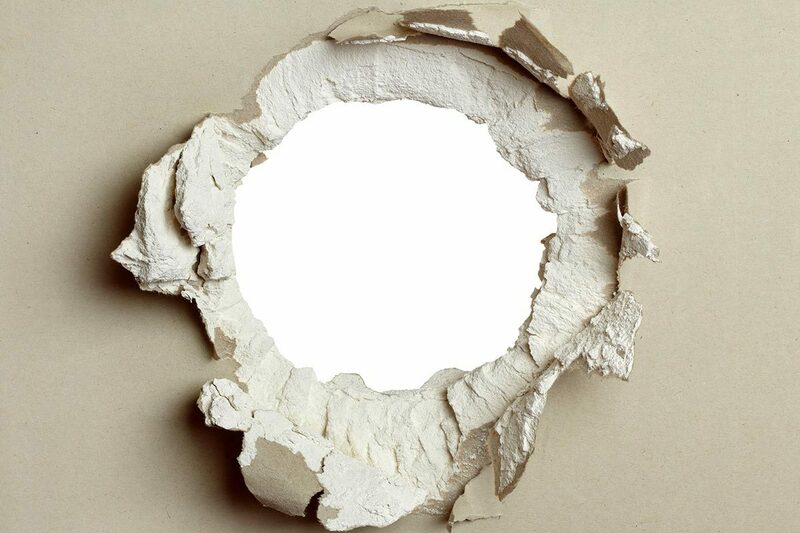 Anyone with young children or pets or overactive teenagers can probably tell you a story of when their drywall got punctured by someone wrestling or playing with the dog in the house! You can try to patch up these areas yourself but often it's good to consider the services of drywall patching and repair specialist in your area. The damaged section should be cut out completely with a drywall knife; the debris needs to be removed. A fresh section of drywall is cut to match the hole in the wall. Careful measurements should be taken to be sure the patch will fit. A drywall patching and repair specialist will use special drywall tape to attach the patch to the damaged drywall. This tape is then covered with something they typically call mud. This mud is actually a type of plaster that is used to smooth over cracks and the patch marks so that you don't notice the original crack around the patched area. 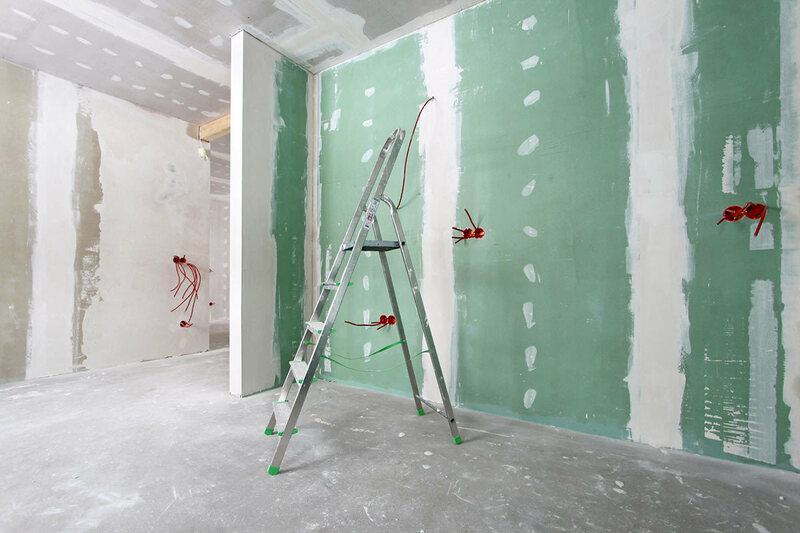 For very small cracks or holes, your drywall repair specialist will use a type of fabric mesh across the area and then cover it with another compound that causes it to stay in place and which makes it look like the original drywall. Some finishing work is also done in this area; the repaired part of the drywall will need to be sanded or otherwise smoothed over so it is not noticeable. This is done after the mud or patching compound has dried completely. Even the slightest bulge can be noticed under paint or wallpaper. However, an experience repair specialist can sand and smooth it down in such a way that it becomes virtually invisible. Of course, the ease of this job is no reason to let the kids continue to punch away at the walls, but it's nice to know that drywall repair specialist can step in and fix any defect, large or small.